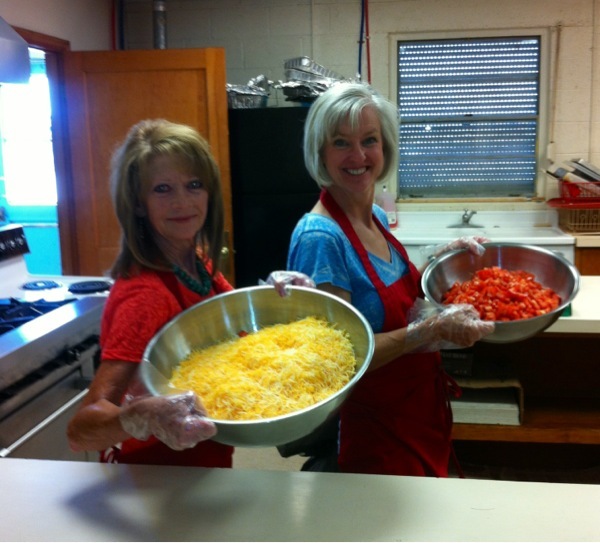 Sublette United Methodist Women's Taco Salad lunch at the HCF! 100 years of commitment to women and children missions... local, national & global! Newer PostEverybody Loves a Parade! Older PostHaskell County Fair Starts TODAY!